THE MUST-ATTEND EVENT FOR OWNERS AND MANAGERS THAT WANT TO GROW THEIR auto care BUSINESSes. Register now before "Early Bird" prices increase! The simpler question may be: why not? Aside from being the home to 10 Missions Media, publisher of Ratchet+Wrench, the Twin Cities of Minneapolis and St. Paul offer a unique blend of urban city life and the great outdoors. 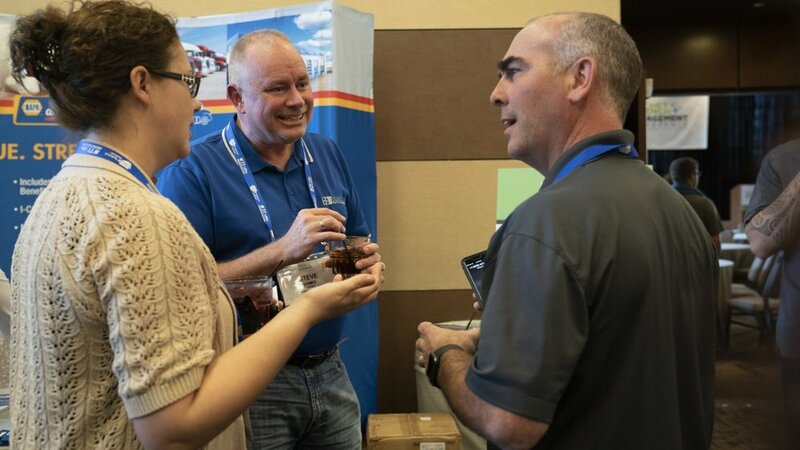 With a unique blend of presentation formats, the 2019 conference agenda will hone in on providing a learning and networking experience that truly reflects the core philosophies of what the Ratchet+Wrench Management Conference is all about; this event is designed to help you make the connections and learn the strategies you need to optimize your potential. In all, we have 52 presentations packed into three days—that includes 24 strategy sessions, 24 Ratchet+Wrench Talks (broken up into two separate tracks, “The Big Idea” and “3 Takeaways”), two workshops, and two keynote addresses. 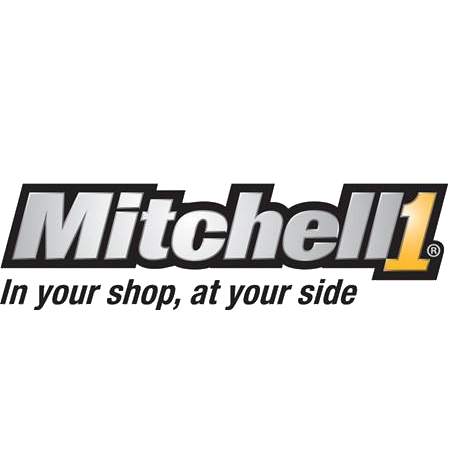 Learn auto care strategies directly from real shop operators who have achieved real success in this industry. More like mentors than speakers, they are part of the entire event, so you can not only learn from them, but also connect with them one-on-one. 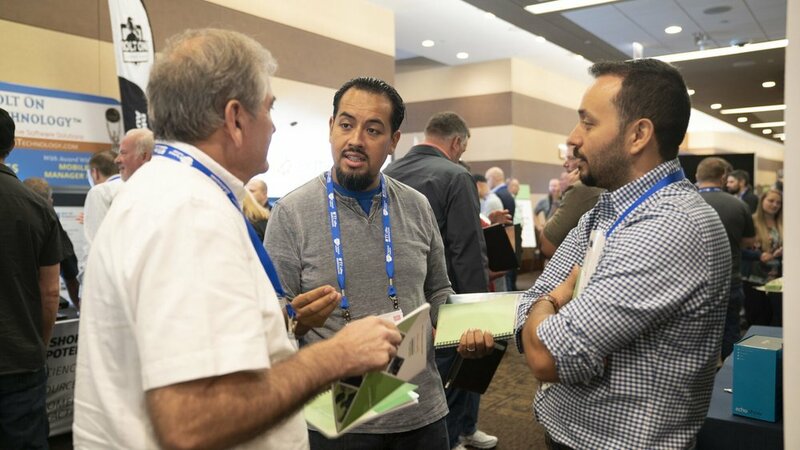 2019 Ratchet+Wrench Management Conference registration will kick off Feb. 4, 2019. Until then, be sure to sign up for our update list to make sure you stay on top of everything you need to know to get the most out of the conference in 2019. Thanks for signing up for our waitlist! If there are any openings, we’ll be sure to get a hold of you. If not, we look forward to seeing you in 2019. The 2019 Ratchet+Wrench Management Conference will be at the Hilton Minneapolis/St. Paul Airport Mall of America. We have a limited number of discounted rooms, so register early and reserve your room for the biggest savings. Rooms will sell out.